The ideal book for a programmer who must get started in ABAP immediately, and does not want to know the complete story of how and why ABAP was originated. Provides all of the essential information that an ABAP programmer needs and provides it in a readable format. 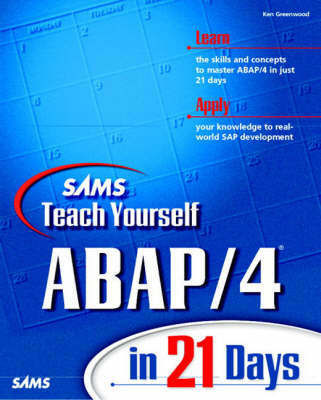 Provides examples that are real and practical not text-book based, like other ABAP programming books. The book also provides insight into the SAP certification process, although not actual coverage of certification because candidates must have two years of practical ABAP programming experience to even enroll in the certification courses!